Plastic rubbish is choking our oceans, and 80% of it comes from land. No where is this more of a visible problem than in the Maldives. The Maldives is a luxury tourist destination, yet there is a hidden side to this paradise, within plain sight of Male’ international airport, where tourists are whisked off to luxury resorts, there are islands of rubbish where the plastic from their luxury food and drink items from the resorts is shipped. And where do all those plastic bags go when they are discarded? The ocean of course. Years ago, before the advent of tourism, Maldivians used to throw away their fish bones to the sea. Yet now plastic bags are ten-a-penny, dished out with gusto at the islands many convenience stalls. Locals and tourists alike love to barbeque on the beaches and even though Western visitors to the Maldives tend to dispose of plastic bags carefully as they can harm the marine life, there are still thousands of bags that wash up on the beach, attracting wildlife and threatening the marine infrastructure by which the island nation depends. Mountains of these bags can be found in the local islands, although The Maldives tend to burn all the rubbish transported off the resort. When I lived in the Indian Ocean I swam with a graceful green turtle and now I am sad to see that my gentle friend is in danger as his staple diet is a jellyfish and a plastic bag in the water looks like a jellyfish. As you can imagine, turtles try to eat them and they are unable to digest them and they get stuck in their stomachs, unable to bring them back up so they suffer a long slow and painful death. 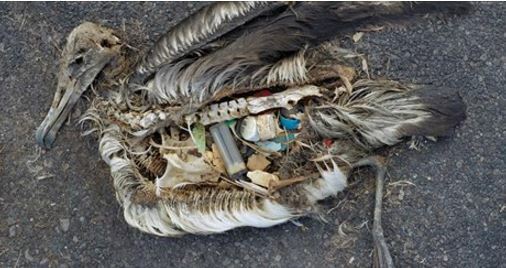 It’s not just turtles, the herons also peck up the plastic. See this poor bird’s ribcage. 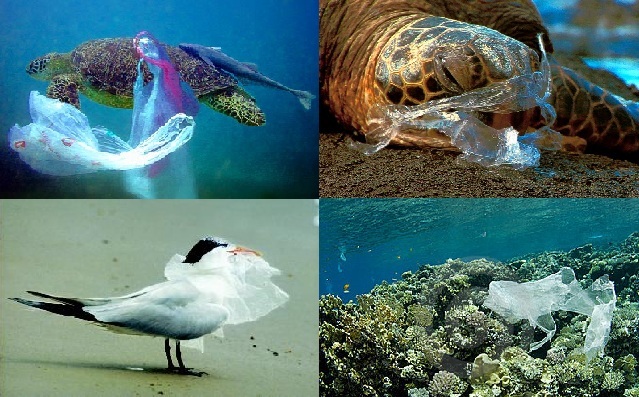 Any visitors to the local islands should refuse and reuse the plastic bags they hand out so readily and save these graceful creatures. 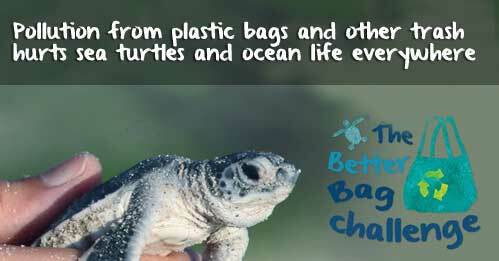 Rise up now and take the #BetterBagChallenge to help keep plastic trash out of the Indian Ocean!